The Maple Syrup Cartel : Planet Money Prices for most agricultural products change with supply and demand. Not maple syrup. 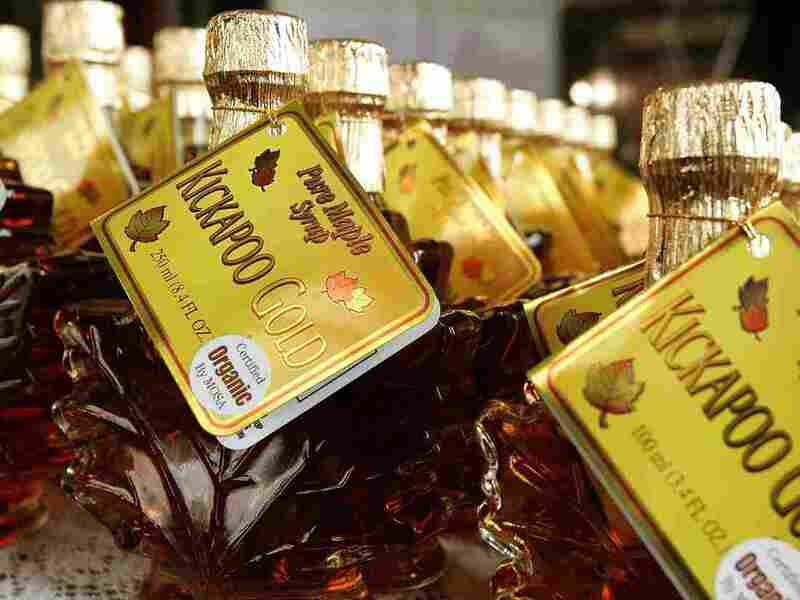 More than 70 percent of the world's maple syrup comes from the Canadian province of Quebec. Producing maple syrup is very dependent on the weather, but global demand doesn't quit just because of a bad spring. So the maple syrup producers of Quebec set production quotas to control over-production and a reserve, to make sure the supply never runs dry. That's right, there's a global strategic reserve of maple syrup. 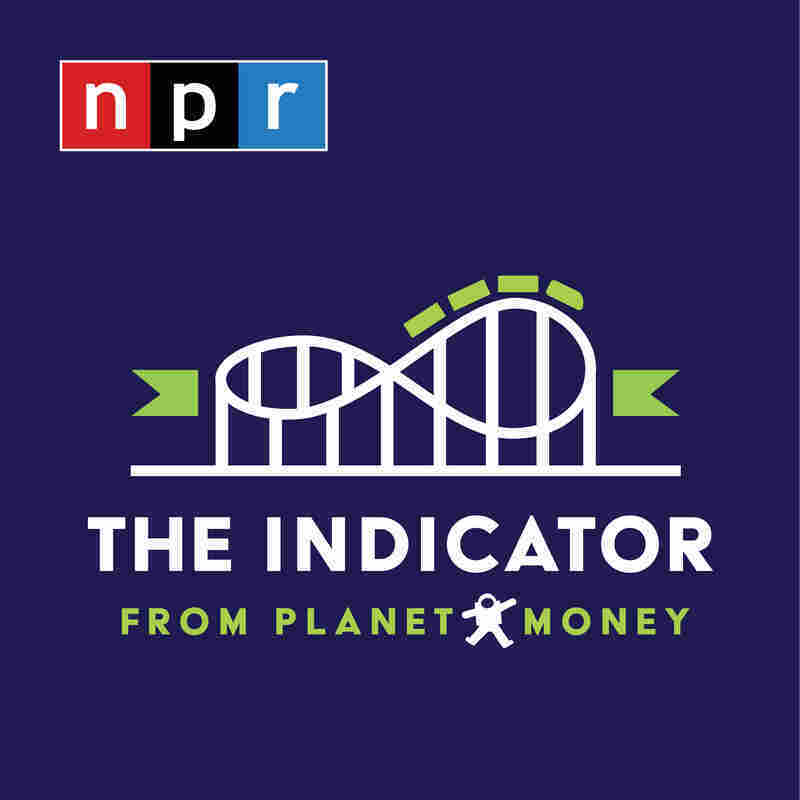 Today on The Indicator, big maple. How Quebec's supply management system affects the rest of the syrup-producing world, and what that means for your breakfast table.